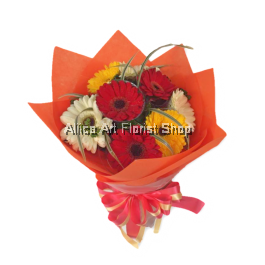 Gerbera daisies are popular in Malaysia as they come in a wide spectrum of available shades and colours. 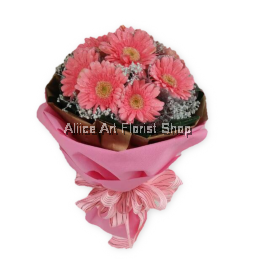 Being in the top five most popular flowers in the world, the gerbera is a symbol of classical beauty, innocence and purity. In addition, its wide range of vivid and beautiful colours also earned it an added notion of cheerfulness. 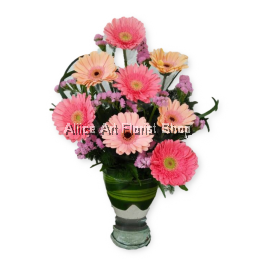 Celebrate life and its offerings with our gerbera daisy bouquet arrangements. 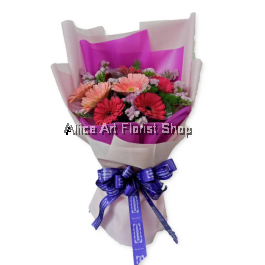 Bright and here to make a statement, they are usually a celebratory flower that adds liveliness and cheerfulness. 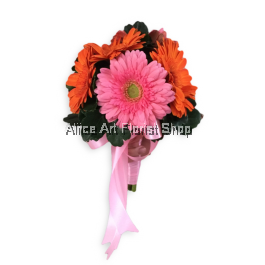 Aliice Art Florist Shop offers customers with a wide variety of fresh and stunning gerbera daisy arrangements in Malaysia. 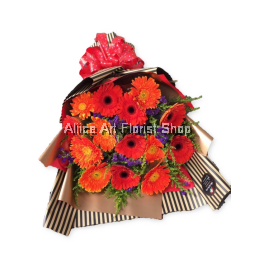 Being the most popular daisy variety, these flowers come in an assortment of available colours which make them excellent gifts for many occasions. 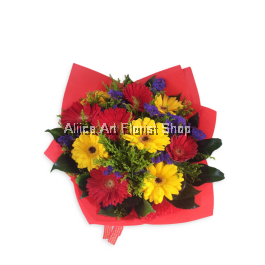 Despite individual meanings are usually associated to each shade of colour; one thing is made clear that these flowers are definitely a lively bunch. We have a selection catered for multiple celebratory occasions such as graduations, engagements, birthdays, or just a special day with that special someone. 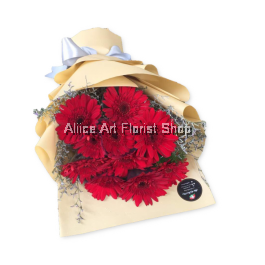 Aliice Art Florist Shop even provides delivery services for your gerbera daisy flower throughout Malaysia. 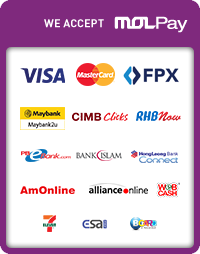 Our fast and prompt delivery ensures that your gerbera daisy will remain fresh and beautiful.